have you ever had that dream, where you can't get somewhere no matter how hard you tried? Yes?! Well, that's how this session started out for me haha a long story that I will spare, but has a great ending. I DID make it to the session and it was ahhhh-mazing! Joanna was a champ and slept almost through the entire session, only waking up once so I could photograph her beautiful eyes. To book your Newborn session please contact Sonja at www.sonjabphotography.com or 5133009578. 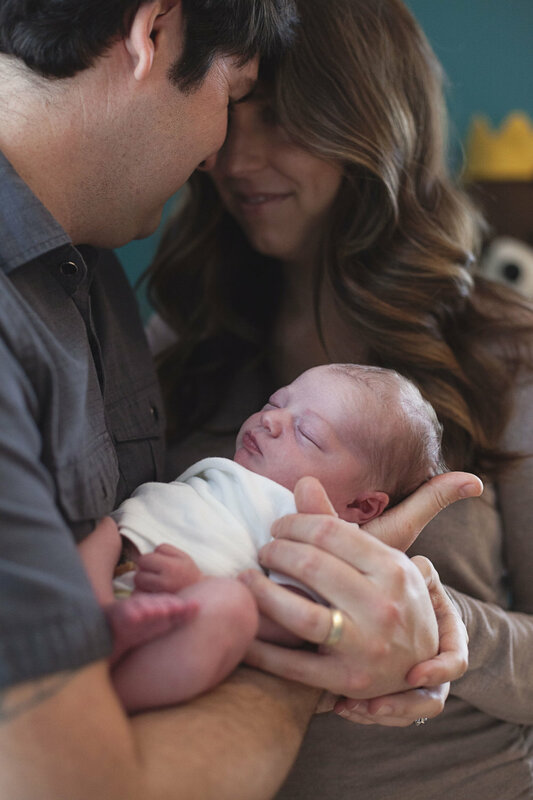 Sonja B Photography specializes in Family & Newborn Photography. Sonja's portrait studio is located at 2530 Spring Grove Ave near downtown Cincinnati.